Dr. Hong is certified by the American Board of Psychiatry and Neurology in child and adolescent psychiatry. She earned her bachelor’s degree from Northwestern University, her master’s degree from Northern Illinois University and her medical degree from the University of Cincinnati College of Medicine. She served her general psychiatry residency and fellowship training at Thomas Jefferson University, where she was chief fellow. 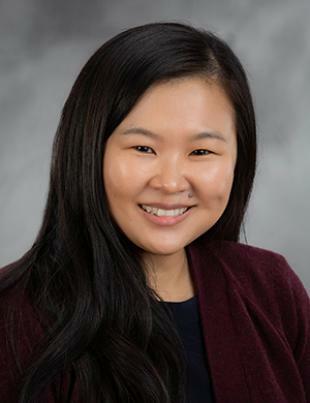 Dr. Hong is a member of the American Academy of Child and Adolescent Psychiatry, the Psychoanalytic Center of Philadelphia, the American Medical Association and the American Psychiatric Association. In addition to adolescent psychiatry, she specializes in psychodynamic treatment and cognitive behavioral therapy (CBT).